I believe that listening to my patients speak about their families and life experiences is part of their treatment. Owens earned her Bachelor of Arts in Biology in 2001 and her Bachelor of Arts in Chemistry in 2002, both at the University of West Georgia in Carrollton. She became a certified Emergency Medical Technician in 2002 and worked in that capacity in Georgia until 2006. 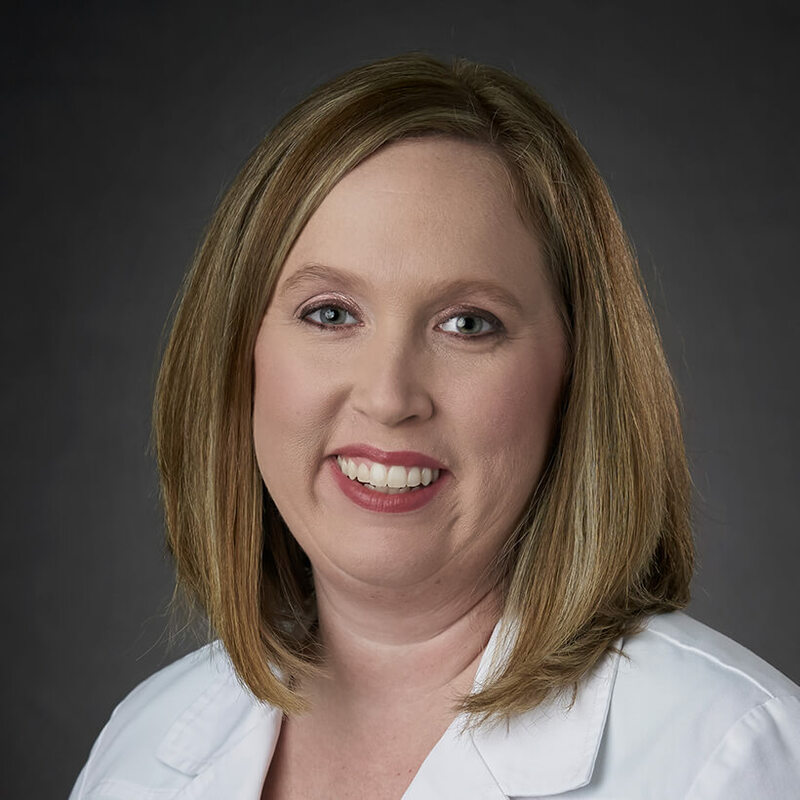 Owens then completed her Master of Physician Assistant Studies at the University of Florida in Gainesville in 2008 after rotating through several clinical rotations throughout Florida. From 2008 to 2013, Owens worked as a Physician Assistant in Emergency Rooms locally in Georgia. She joined CTCA in July 2013. Since joining CTCA in 2013, Owens has provided patient care to surgical patients and has now transitioned to inpatient medicine with the Intermediate Care Unit. Owens is certified by the National Commission on the Certification of Physician Assistants and licensed by the State of Georgia. The American Heart Association also has certified Owens in Advanced Cardiac Life Support and Basic Life Support. At CTCA, Owens serves as a Physician Assistant on Intermediate Care unit providing care to ill patients. She ensures that her patients understand the various aspects of their care, always taking the time to answer any questions and collaborating with various departments to give the necessary care her patients need and deserve. Outside of work, Owens enjoys spending time with family and traveling.